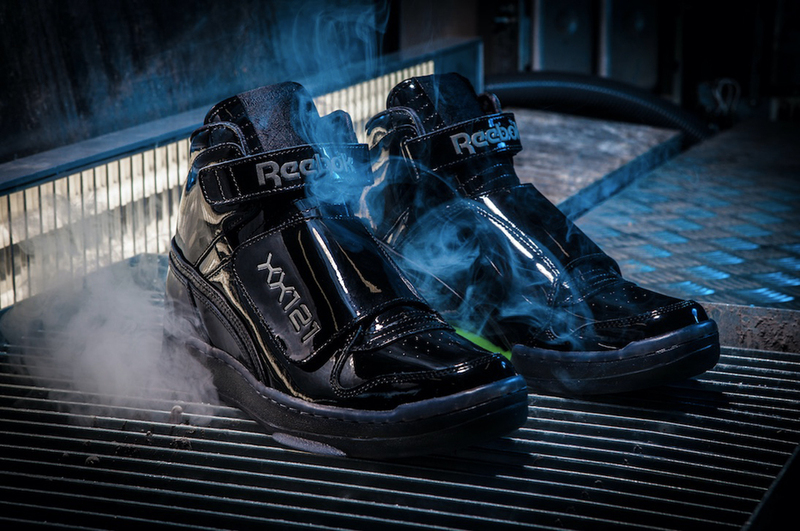 Reebok’s 2017 Alien Day special is the Final Battle Double-Pack, a pair of redesigned Alien Stompers. 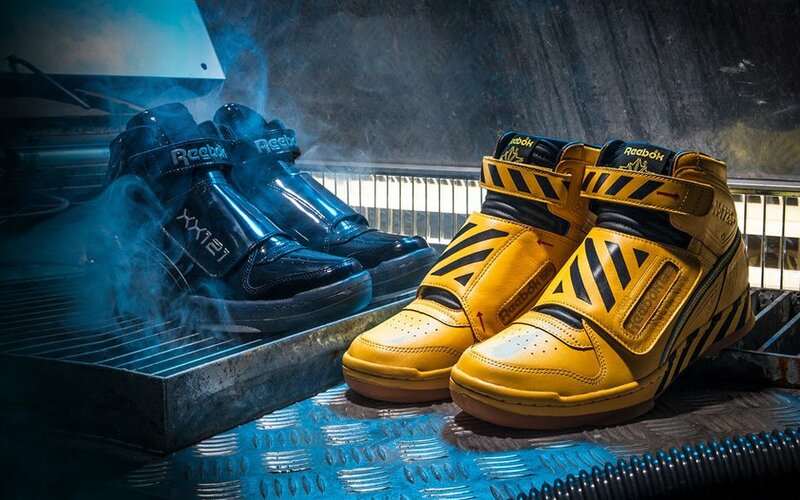 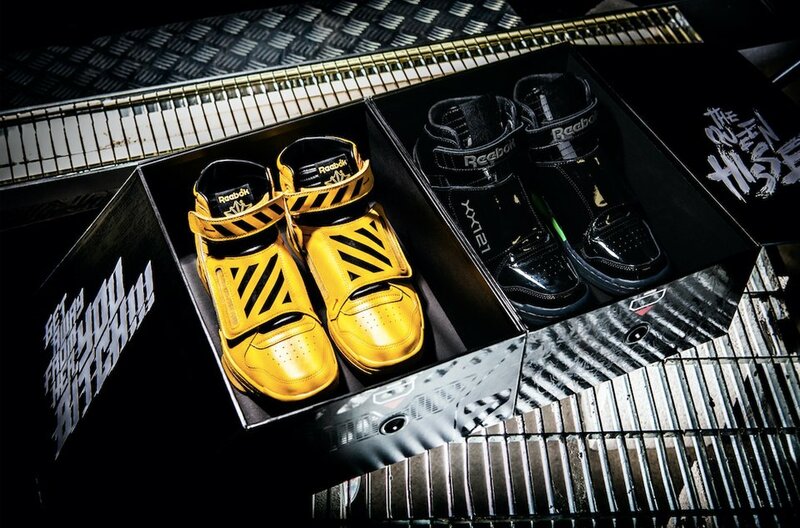 One pair is based on the Power Loader while the other one has a Xenomorph-inspired design. 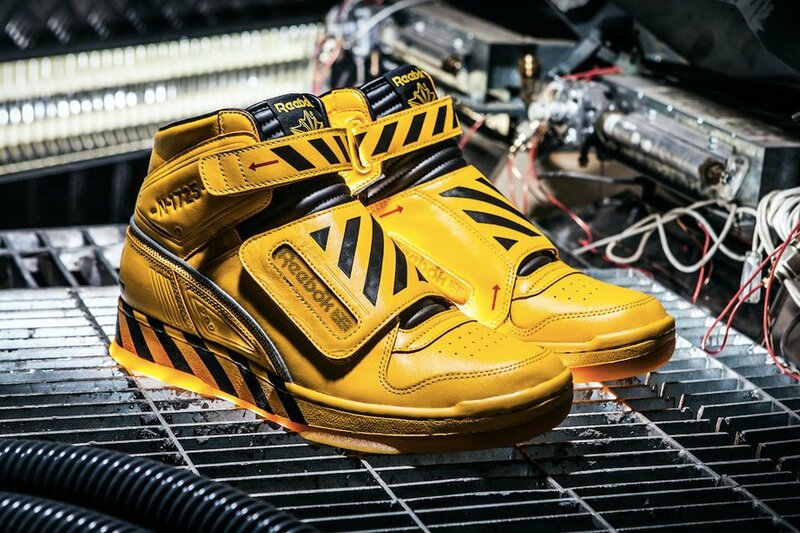 Drops 7/18/17 for $325. 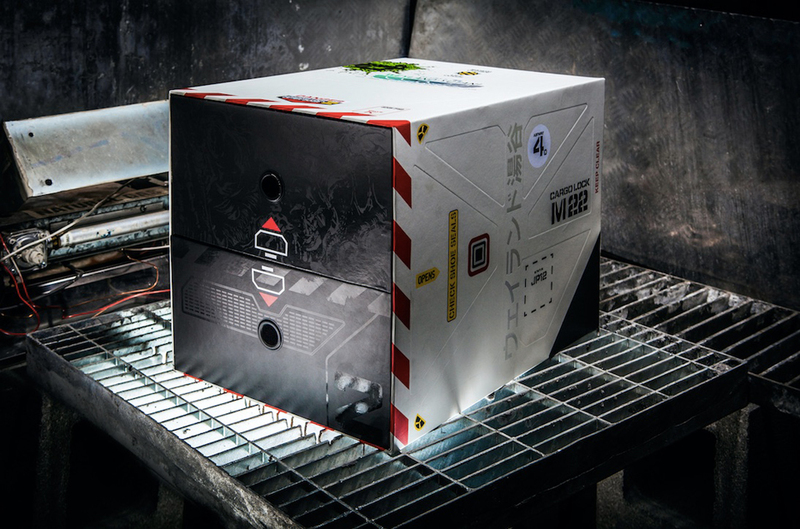 There’s also a giveaway raffle on Reebok’s site.